A press release from Cambridge Analytica and parent company SCL Group has stated that all the firm's operations have ceased. Insolvency applications have been filed in the UK and bankruptcy proceedings will soon commence in the USA. The company’s closure has been attributed to “damage caused to the business by the unfairly negative media coverage” in relation to the ongoing Facebook data scandal. 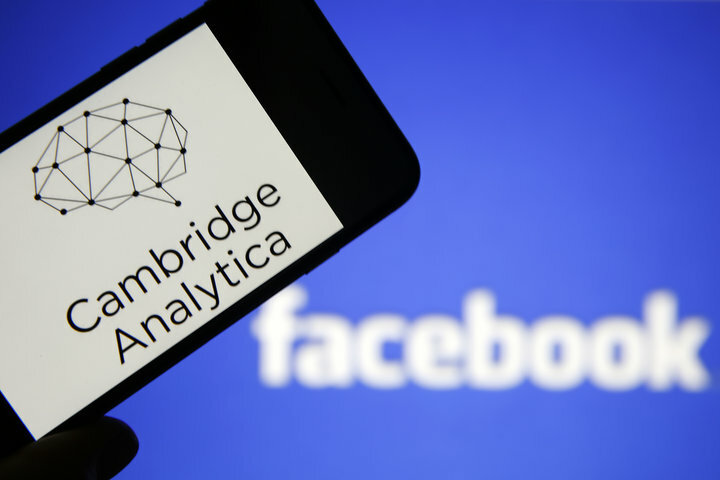 The closure of Cambridge Analytica and its parent company SCL Group certainly does not herald the end of the investigation into the issue of how personal data was handled. The UK’s Information Commissioner’s Office (ICO) has already stated plans to keep examining the affair and "pursue individuals and directors as appropriate and necessary even where companies may no longer be operating."